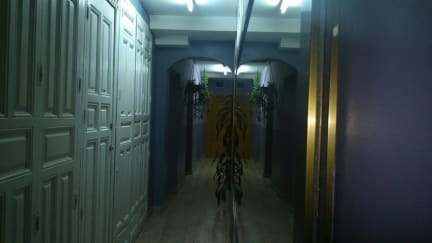 Los Amigos Hostel i Madrid, Spanien: Reservér nu! A few meters from the Puerta del Sol, in the heart of Madrid, this Los Amigos. 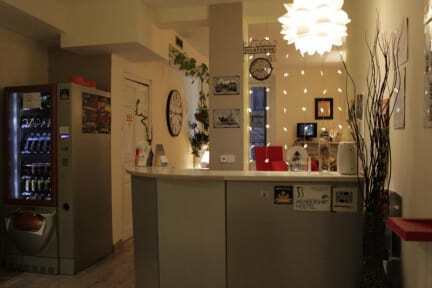 A pleasant and comfortable accommodation where you can walk to the main attractions of the city. We offer spacious and sunny rooms, internet access, WI-FI, free tour around the city ... ask us what we need, hope you enjoy the most of your stay in Madrid. ATTENTION: If the reservation is more than 4 nights, the collection will take place automatically and in case of cancellation no refund will be made. Price does not include breakfast or the right to use the kitchen, except in cases except in special offer.